Hearts Made Whole is a captivating story! The superb imagery and characterization pulled me into the pages and swept me away to 1865 Michigan. I felt such compassion for the characters in this story! Ryan Chambers, who we met in Book 1, Love Unexpected, is a haunted hero. This war veteran has come to the Windmill Point Lighthouse to hide from his past and, instead, finds himself and his future. Caroline Taylor, the heroine, assumes the care of her family and the lighthouse after her father’s death and does so with strength and tenacity. In addition to the main characters, there are also several secondary characters who evoked strong emotions as I read. 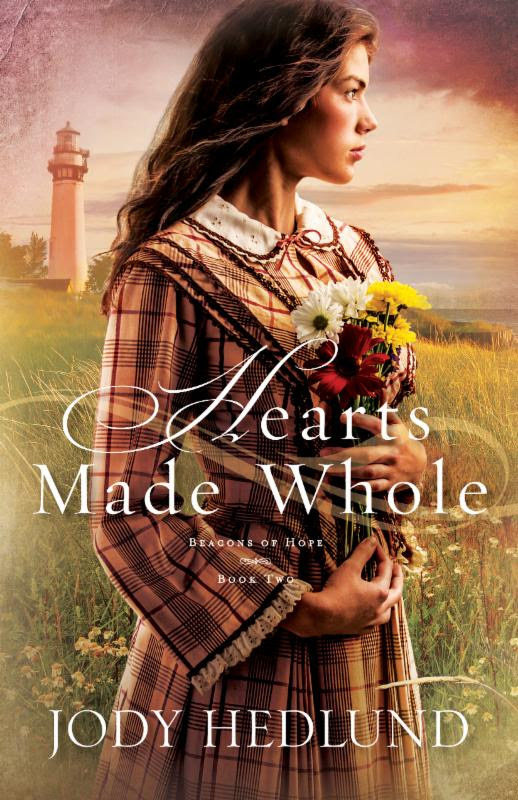 I loved the historical details, spiritual themes, gripping suspense, and tender romance found in Hearts Made Whole. 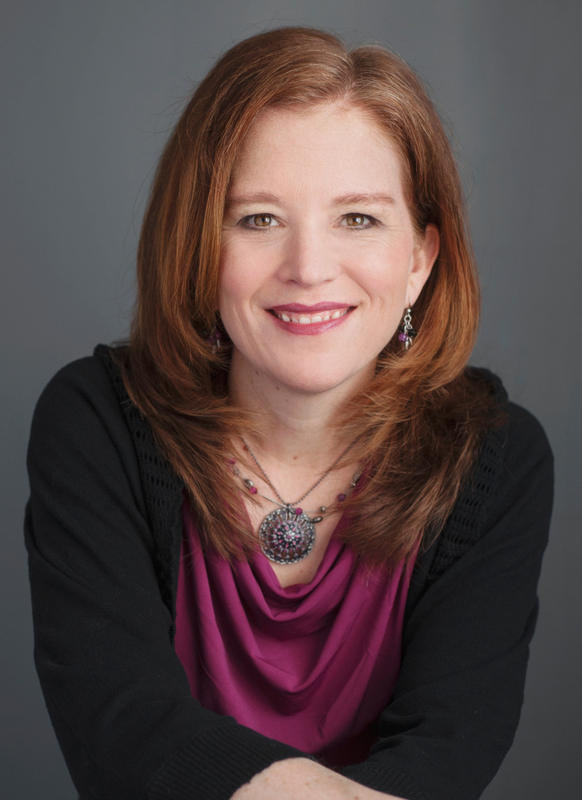 Jody Hedlund masterfully weaves these threads together, creating a most compelling story! I highly recommend Hearts Made Whole, as well as the other stories in the Beacons of Hope series. While each story stands alone, there is a special thread that runs through the series and is such a beautiful part of each story. 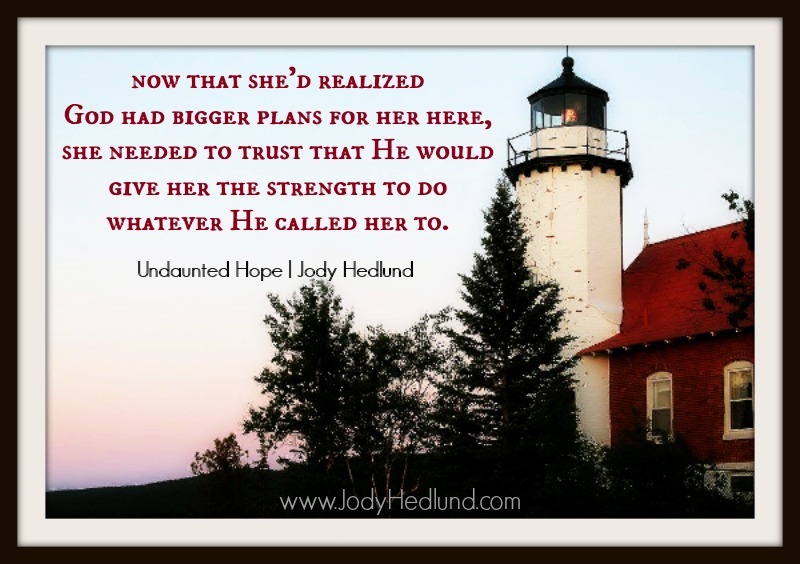 As thoughts of this story linger, I anxiously await the release of Book 3, Undaunted Hope. A complimentary copy of this book was provided to me through Litfuse Publicity. I appreciate the opportunity to read this book and share my honest opinion. After her father’s death, Caroline Taylor has grown confident running the Windmill Point Lighthouse. But in 1865 Michigan, women aren’t supposed to have such roles, so it’s only a matter of time before the lighthouse inspector appoints a new keeper—even though Caroline has nowhere else to go and no other job available to her. Ryan Chambers is a Civil War veteran still haunted by the horrors of battle. He’s secured the position of lighthouse keeper mostly for the isolation—the chance to hide from his past is appealing. He’s not expecting the current keeper to be a feisty and beautiful woman who’s angry with him for taking her job and for his inability to properly run the light. When his failings endanger others, he and Caroline realize he’s in no shape to run the lighthouse, but he’s unwilling to let anyone close enough to help. Caroline feels drawn to this wounded soul, but with both of them relying on that single position, can they look past their loss to a future filled with hope…and possibly love? 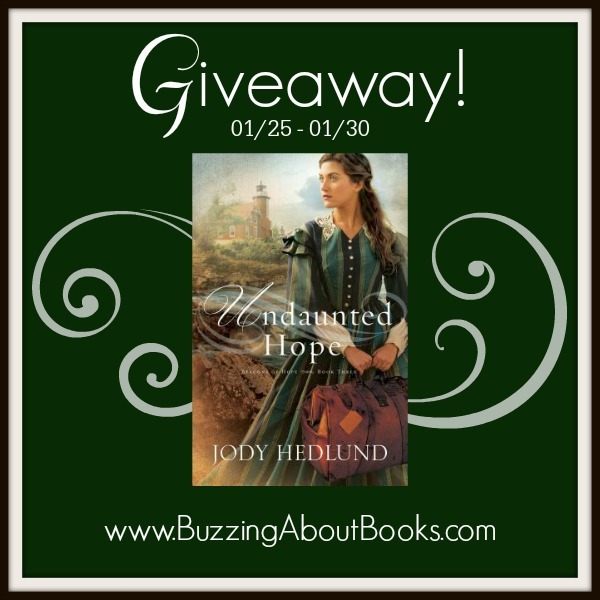 Jody Hedlund is an award-winning and bestselling historical fiction author. 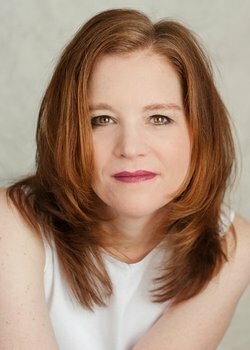 She won the 2011 Inspirational Reader’s Choice Award, the 2011 Award of Excellence from the Colorado Romance Writers and was a finalist for Best Debut Novel in the 2011 ACFW Carol Awards. Currently she makes her home in central Michigan, with her husband and five busy children. She loves hearing from readers on Facebook and on her blog. 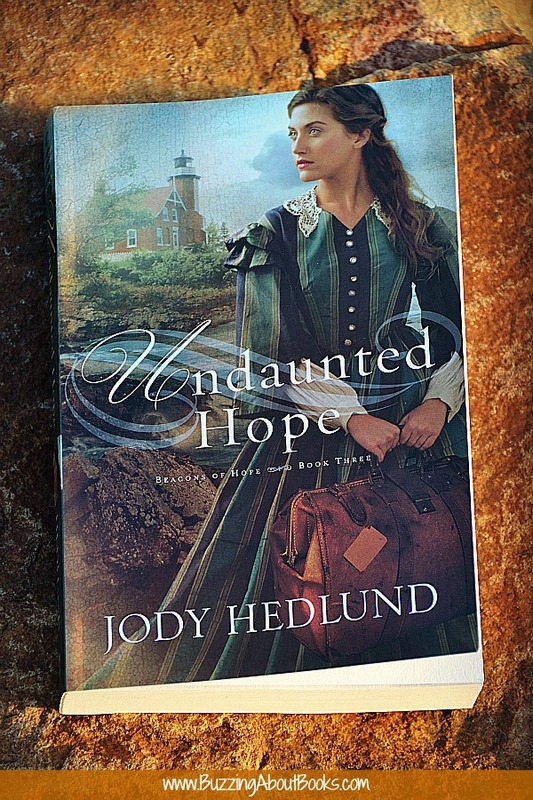 Jody Hedlund’s name on a book cover makes it a must read for me! 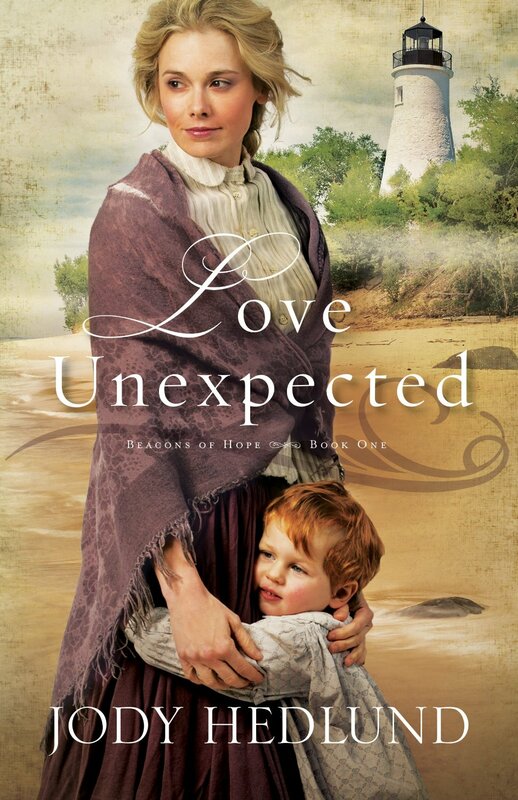 That fact, coupled with a lighthouse keeper storyline, made me giddy with excitement over the release of Book 1 in the Beacons of Hope series, Love Unexpected. As I began reading Love Unexpected, I was immediately captivated! Jody Hedlund swept me away to Presque Isle, Michigan, and I reveled in the real-life history that was detailed in this compelling story. I loved the characters, broken in their own ways, but made complete in their love for God and each other. Love Unexpected is a dramatic tale of history and romance and one I highly recommend! I can’t wait to read Book 2, Hearts Made Whole! I received a complimentary copy of the book in exchange for an honest review. All thoughts expressed are my own and no monetary compensation was received.